To up your holiday cheer game, we gift you one of our favorite house recipes: The Stardust. 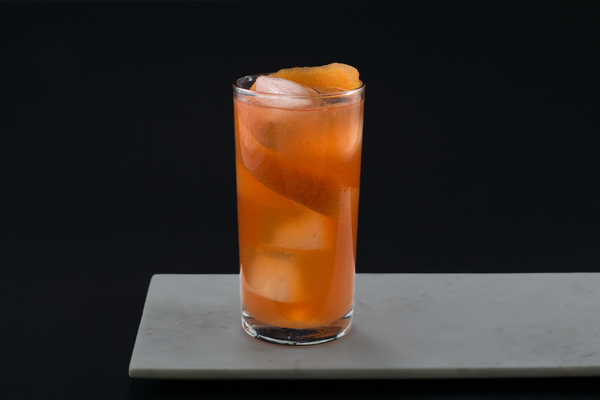 We conjured up this drink to share with friends at our legendary Christmas parties. 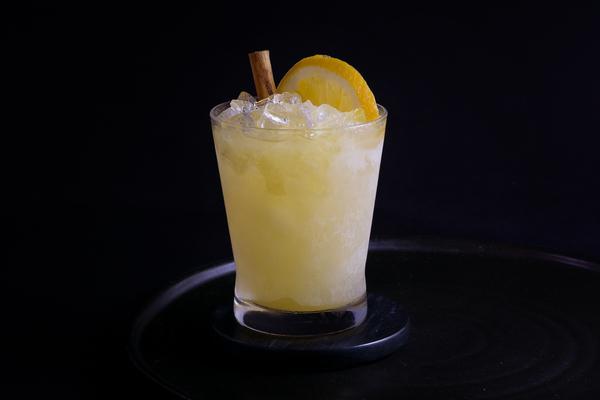 Holiday menus tend to overemphasize dark spirits; to balance ours and add a bit of variety, we turned to tequila. 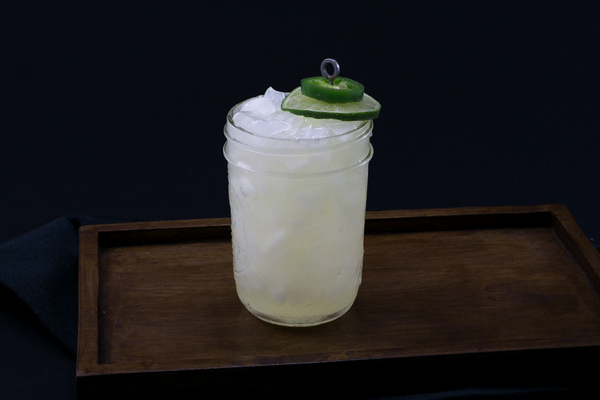 This choice is rarely sipped while decking the halls (at least in the midwest North American traditions we’re accustomed to), but tequila’s natural sweetness and warmth play nicely with classic seasonal fixings. 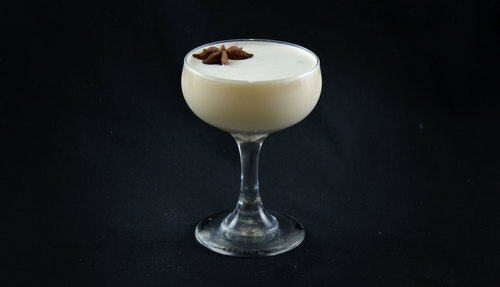 Absinthe and heavy cream are old friends, rarely found mingling with tequila, but here they make a delightful eggnog alternative. We weren’t without help: both the North Star by Post Prohibition and the classic Alexander cocktail provided inspiration. Whiffs of anise transition to the soft wintery comforts of vanilla, cocoa, and cinnamon. Chocolate and tequila are natural partners, marrying earthy with sweet. Tequila intervenes, preventing this cocktail from approaching confection. The absinthe is mellowed by the luxurious texture of cream, an indulgence perfect for the holidays. For those who don’t drink dairy, coconut milk is a fine alternative, but we recommend increasing its measure to 1.5 ounces. This alternative is a bit sharper on the tongue, but still festive and rich. As always, choose wisely with creme de cacao. We recommend Tempus Fugit for something natural but not too sweet.